Upcoming psychological-horror series Castle Rock will debut on Wednesday, July 25 with a three-episode premiere event on cable channel Space and streaming on CraveTV. The three one-hour episodes will begin at 9 PM ET on Space and streaming simultaneously on CraveTV. The remaining episodes will air weekly on Wednesdays at 10 PM ET on Space and simultaneously available on CraveTV. 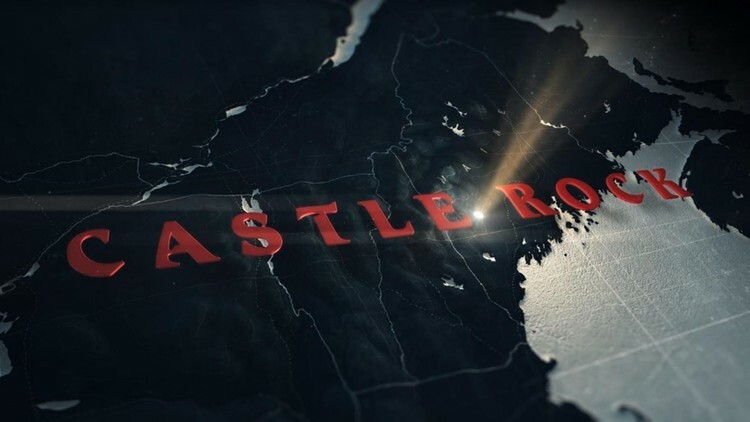 Based on stories by Stephen King and produced by J. J. Abrams, Castle Rock is an original story that weaves characters and themes from King's best-loved works into an epic saga of darkness and light, played out on a few square miles of the fictional Maine town. Castle Rock stars André Holland, Bill Skarsgård, Melanie Lynskey, Scott Glenn, Sissy Spacek, Jane Levy, and Terry O'Quinn. Read the Bell Media press release for full details.